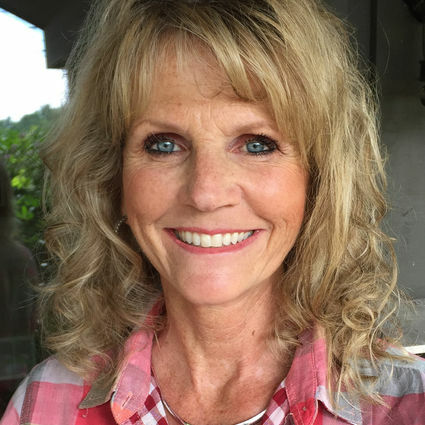 Born and raised in Cincinnati Ohio, Cindy spent 35 years as a Certified Oncology Nurse at a busy hospital outpatient center before retiring from that career. During that time she was directly involved with the construction of her four previous homes and partnered with her husband Jim, a commercial broker, in the development of several office buildings in the Cincinnati area. After Cindy and Jim relocated to Cashiers as year round residents, she decided to embark upon a new career in real estate in the Highlands-Cashiers area. Community oriented, Cindy is active in her church’s women’s association and is a member of the Friends of Panthertown. She and her husband are also supporters of The Hospice House Foundation of Western North Carolina. Cindy enjoys hiking, boating and water sports, and especially tandem bike riding with Jim around the country. She looks forward to sharing her caring nature and attention to detail with every client.